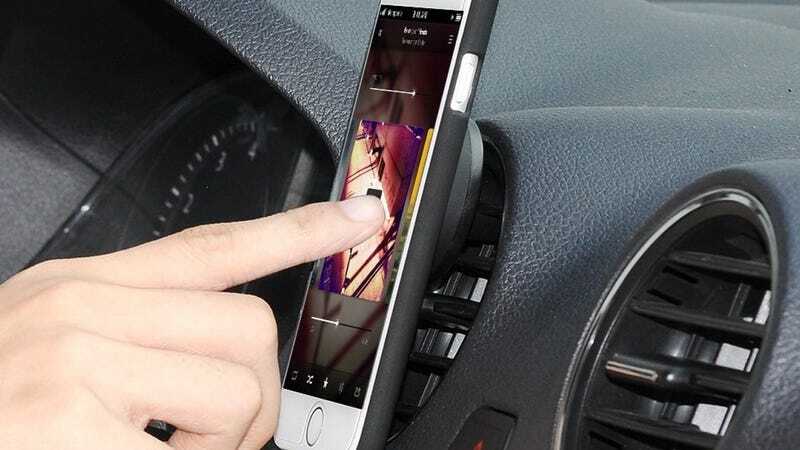 Mpow’s excellent, minimalist, universal magnetic smartphone vent mount is back down to $5 today. These ridiculously cheap mounts are among the most popular products we’ve ever listed, and carry both Lifehacker Editorial and Lifehacker Hive Five recommendations. Love yours? Tell us why and we’ll include your story in future posts about the product!